like your getting naked again for the very first time. 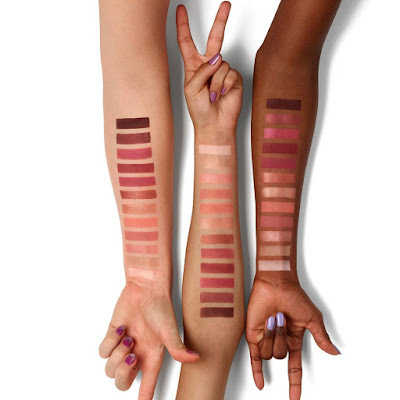 Urban Decay releases the Naked Cherry Collection, capsule collection that includes eye shadow palettes, lipsticks, eye pencils, face palettes and fixing spray, all rigorously declined on the colors of pink and purple! 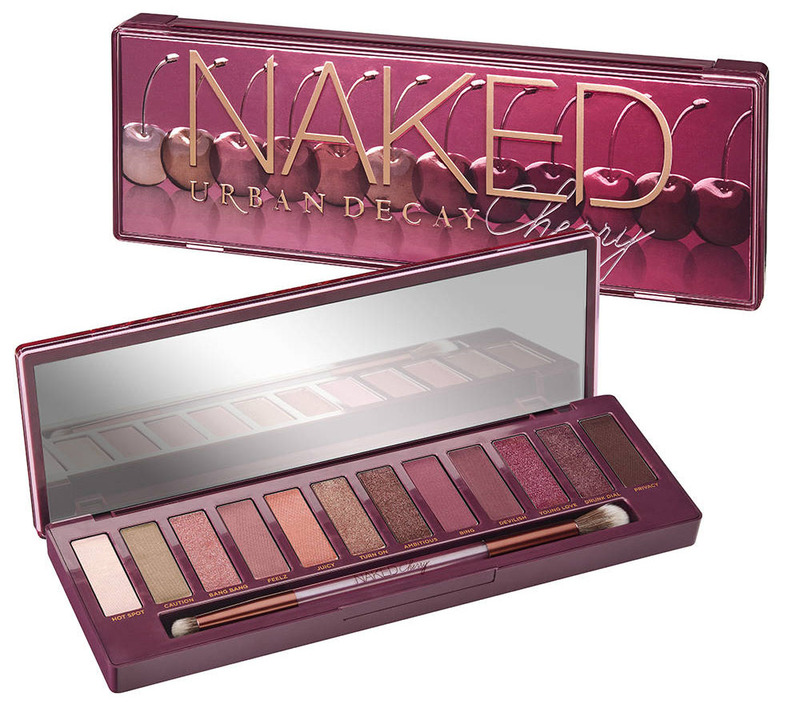 Following the launch of the Naked Cherry Palette, Urban Decay released the remainder new products that flank the eyeshadow palette, completing the much anticipated collection. 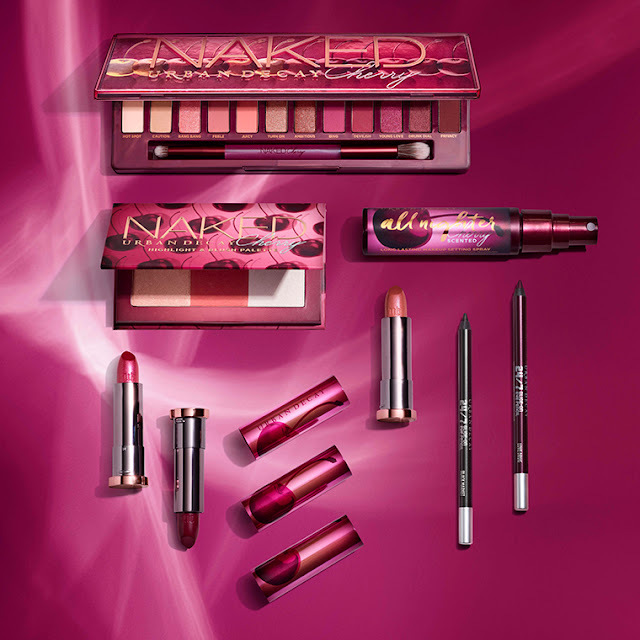 The center piece of the capsule collection is the Naked Cherry eye palette that contains a selection of 12 eye shadows with a color of ivory, beige, and shimmering pinks, to rose gold shimmers, metallic copper, to rich berry shades. 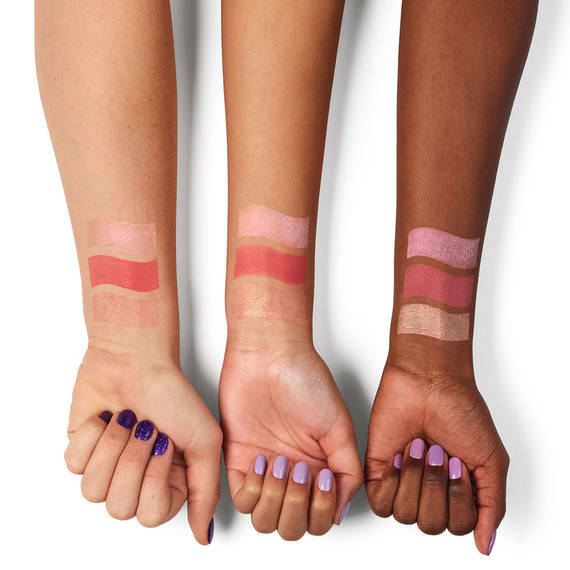 A small, compact that includes three powders, a flattering coral shade blush, a shimmering highlighter, and a sophisticated iridescent complexion topper, which can be worn on its own or layered on top of any other product for a stylish rose gold shimmer. 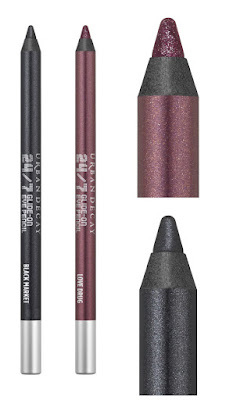 Two 24/7 Glide-On Eye Pencils in two new shades, are naturally hyper pigmented, waterproof and long-lasting. 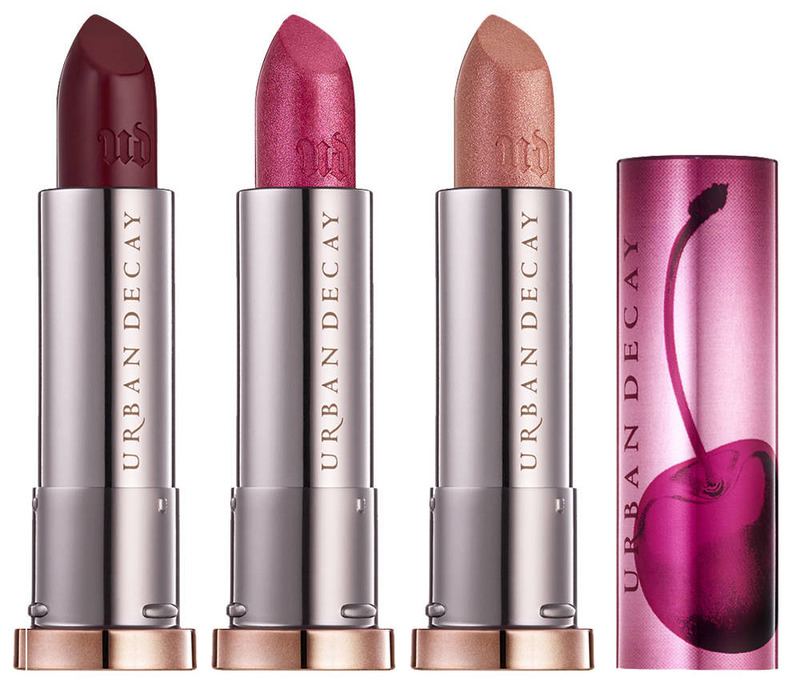 The Naked Cherry collection includes three intense limited edition shades, with matte or metallic finish. 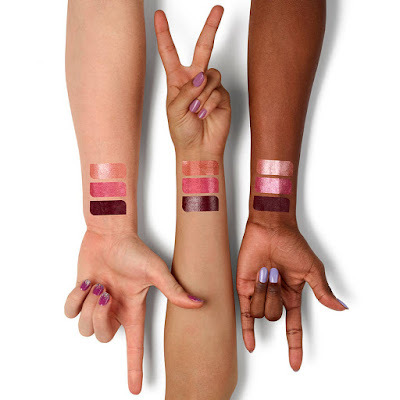 These creamy and super pigmented texture lipsticks are, enriched with nourishing and moisturizing ingredients, which leaves the lips soft and plumped. The collection closes with limited edition travel size, cherry-scented All Nighter setting spray. The new Urban Decay Naked Cherry Collection is available now online here.